A federal case usually begins once a document called a "complaint" is filed in federal Court. Once it is filed, the defendant receives a copy of that complaint along with instructions on how their attorney is to proceed. You cannot defend your business in court yourself. 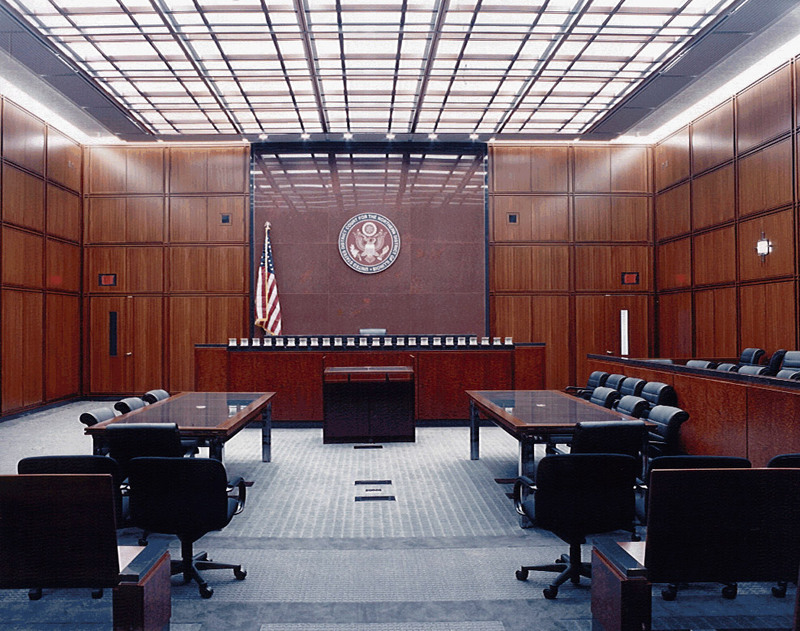 You must hire an attorney who has been admitted to practice before the federal bar. Attorneys' fees can cost more than $350 per hour and there is no guarantee how long your case may take to reach a resolution. Some cases we have litigated have taken years to be resolved. ADA legislation is known as "fee shifting legislation" as the attorneys fees (and costs) for the Plaintiff are often "shifted" to the defendant business or other entity to pay in addition to their own attorneys fees. This is an inducement for the disabled to bring a lawsuit which may eventually have a beneficial impact for many people other than the person initiating the lawsuit. Costs for these cases can quickly become very expensive as expert witnesses may be called upon to verify or identify certain information necessary for the prosecution and or the defense of the case and as with attorneys fees, the Defendants could be held liable for both parties costs. Defendants may be required to produce information regarding their personal and business financial information such as Federal Income Tax Returns, State Income and Sales Tax Returns, cash register receipts, bank account information, and so on. Most defendants in the cases we have litigated against have either settled their case or have been Court Ordered to pay the Plaintiffs attorneys fees and costs when they did not settle. Cases litigated under the ADA can cost tens of thousands of dollars with some costing OVER one hundred thousand dollars. It is much less expensive to make sure your business is providing access as required by law. Plaintiffs are required to show that their view of what should be accomplished in terms of achieving increased accessibility at a facility is more legally sound than the defendants. Since no two cases are identical, it can be challenging and time consuming for either side to convince the Court that their point of view or information is more legally sound and viable than the others side. We would prefer to mediate these cases to reach a resolution which is fair and equitable for everyone. Our attorneys try hard to reach an out of court settlement which will be cost effective for a business and protect disability rights. Some businesses that do not understand the law or refuse to compromise on a resolution have to defend their position in court when they are sued. The attorneys we work with are very talented, very ethical and committed to disability rights. They know they are serving the disabled and the community by prosecuting these cases and they are determined to make a difference for those who need the protections of the Americans with Disabilities Act. Litigation is a bad alternative to mediation.